The day has finally arrived. 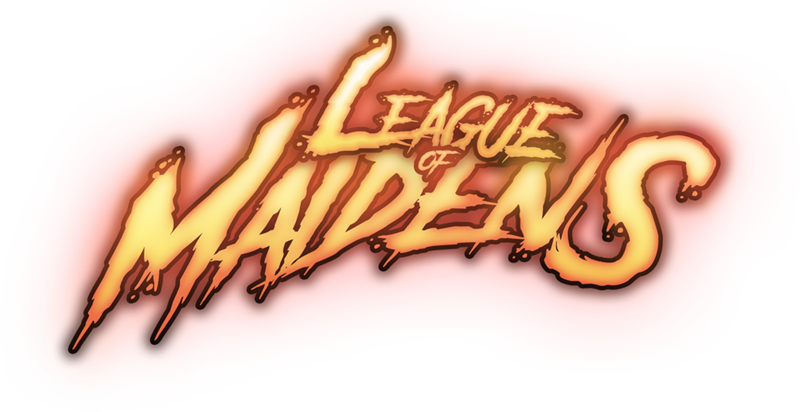 We are very happy and excited to announce that the League of Maidens 1.3.0a patch addressing 1 BILLION updates, fixes and improvements will be made available in our closed alpha stage on Saturday, February 9th 2019 after our Twitch Live stream which starts at 8pm (EST). This patch will be accompanied by a Twitch Live stream, free key giveaway and discord request key giveaway. We are also extremely happy to announce that we will MATCH THE NUMBER OF KEYS GIVEN AWAY FOR EVERY VIEWER WE HAVE (as defined by the twitch viewer count) UP TO 500 KEYS. What that means is the higher the viewership the more keys we will give out. So we encourage you to SPREAD THE WORD to get the viewership as high as possible so that we can give out a record number of keys. 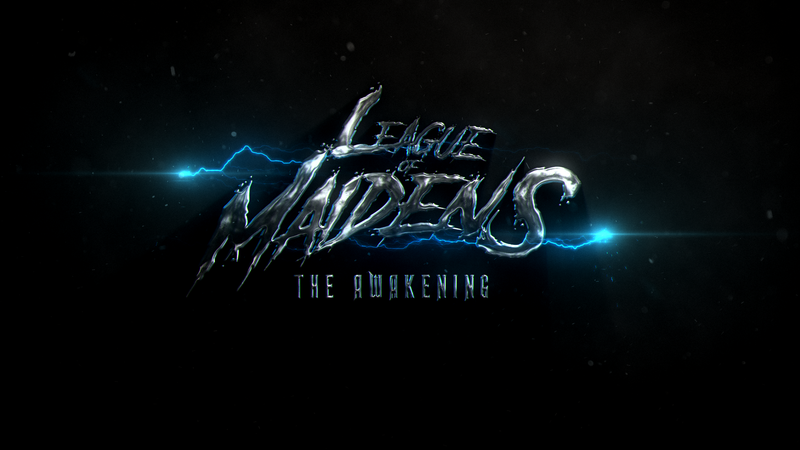 During the stream we will be focusing on answering questions, showing new gameplay elements of League of Maidens and giving away keys. For this stream giveaways will be done during the stream but ALL KEYS WILL BE SENT OUT AFTER THE STREAM IS OVER. As always TO BE ELIGIBLE FOR THE KEY GIVEAWAY YOU WILL NEED TO BE FOLLOWING OUR CHANNEL ON TWITCH. We also HIGHLY recommend that you follow us on Twitter and join our discord channel ***THIS IS VERY IMPORTANT***. We look forward to chatting with you and answering any questions that you may have about League of Maidens. DON’T MISS THIS EPIC STREAM!!!! Also the website is back up and running. We apologize for the extended downtime. This is the point where we would normally point to the release notes providing a detailed list of the changes we have made. Unfortunately this would have been a tremendous amount of work for us to do as so much has been changed since the last build. For all intents and purposes this is a brand new game. To view the partial list of issues addressed (where we stopped keeping track of the changes) please view the League of Maidens 1.3.0a release notes linked below. To view the errata (list of known issues) for the hotfix please click the link to the errata notes below. We are eternally grateful for your patience. It will be worth the wait. Hey I just discovered your Steam page and made a Twitch account for the giveaway. I also signed up and requested an Alpha key on the maidengaming [.] net website. I had a question- my birthday is on the 5th of February and I was planning on spending Saturday evening getting a celebratory dinner with the fam, if I miss the stream am I disqualified from receiving an Alpha key? I hope not- the game looks great! The only improvement I can suggest is to move the Open Alpha release to the 5th, it’d make for the best birthday I’ve had in a long time! I didn’t read the FAQ linked on your Twitch page, my apologies if I’m asking a redundant question- feel free to tell me to go read it if my question has been answered there please. Thanks for your inquiry. Sorry for the delay in response we have been slammed dealing with customer service. First thank you very much for your interest in playing League of Maidens! We are currently in closed alpha. There are several ways to get into the closed alpha. The first is winning a key during our Twitch Live Streams. The second is to join our discord and put in a key request there. Lastly we at times will conduct Twitter retweet giveaways. Hopefully that answers your question and again thank you VERY MUCH for your interest in playing League of Maidens.